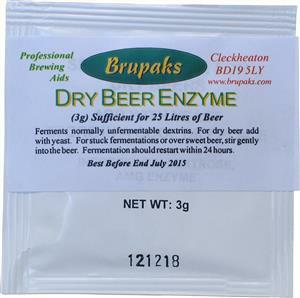 For dry beer add with yeast. 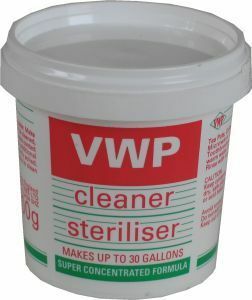 For stuck fermentations or over sweet beer, stir gently into the beer. Fermentation should restart within 24 hours.